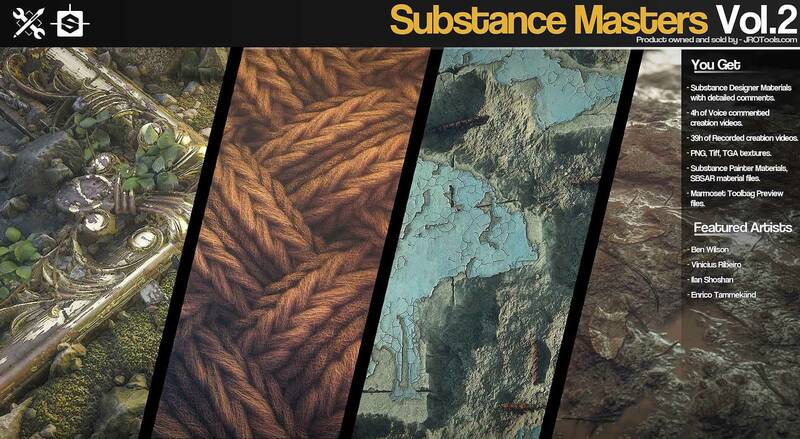 – 4 Full and commented SBS Substance designer source files. 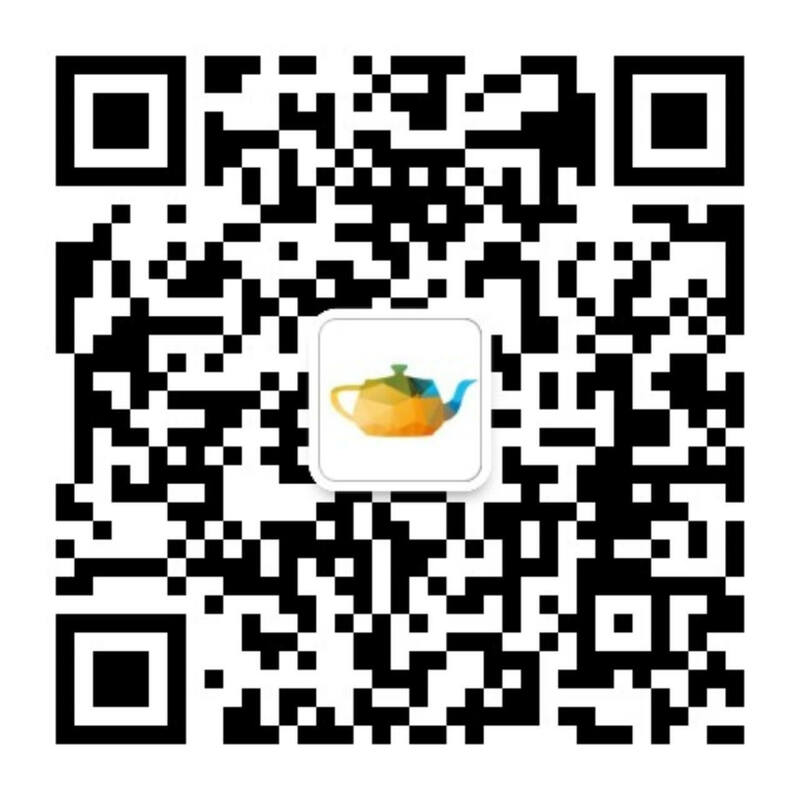 – 4 Hours of voice commented video. 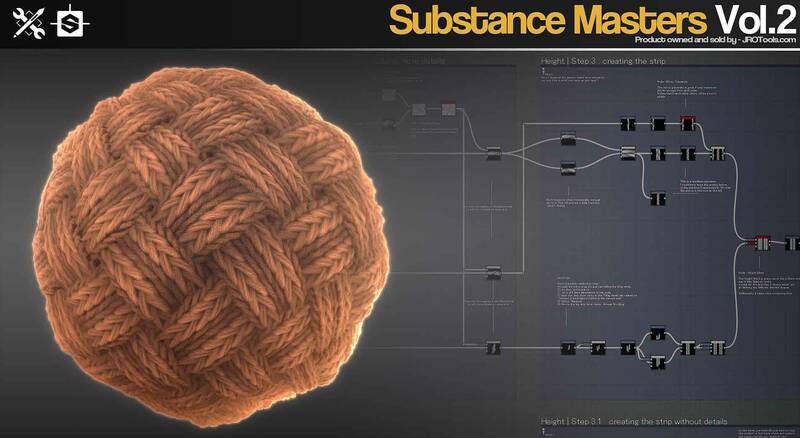 – 39 hours of Recorded creation video. 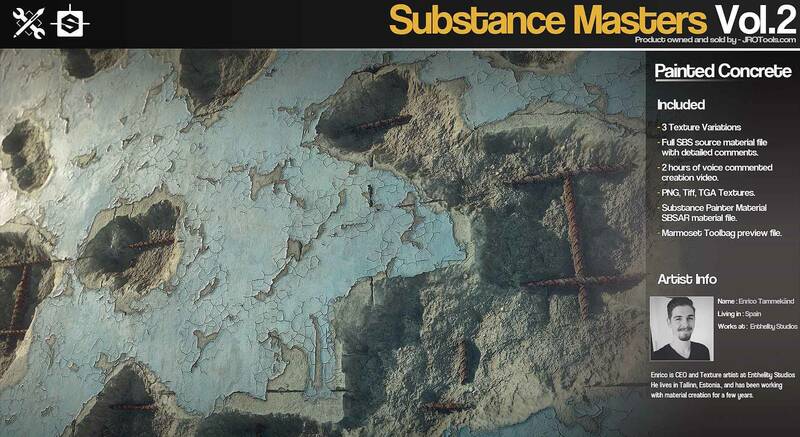 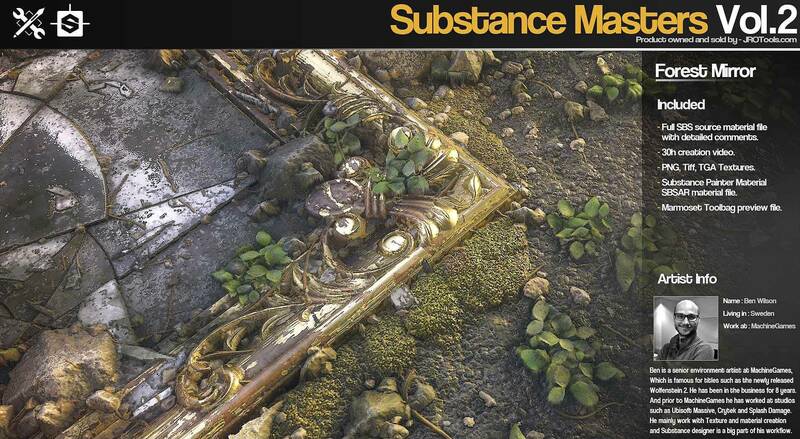 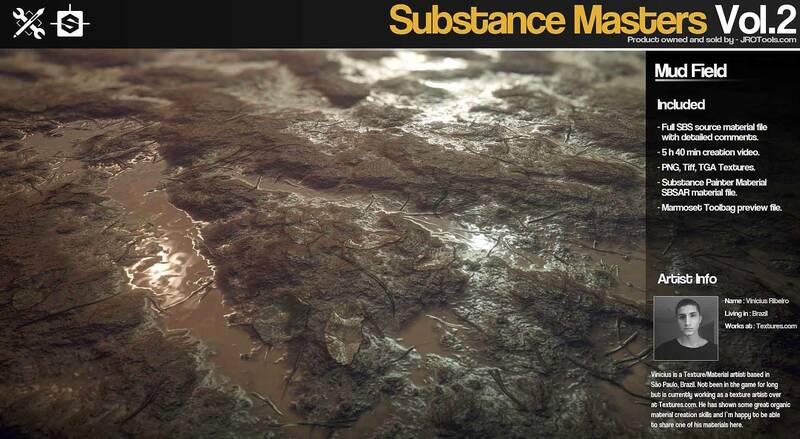 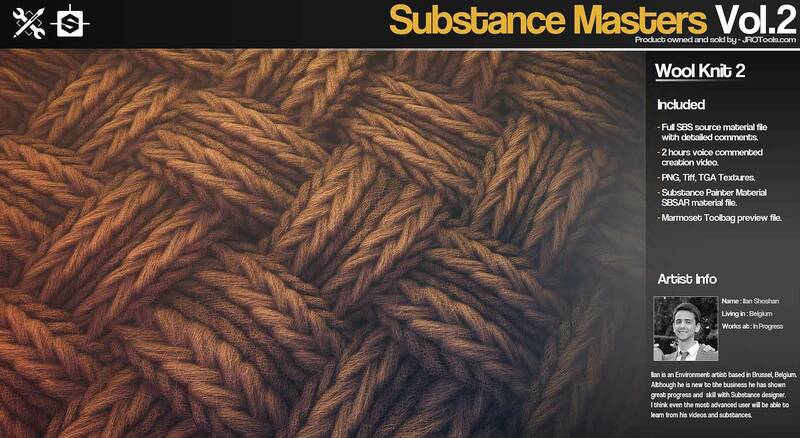 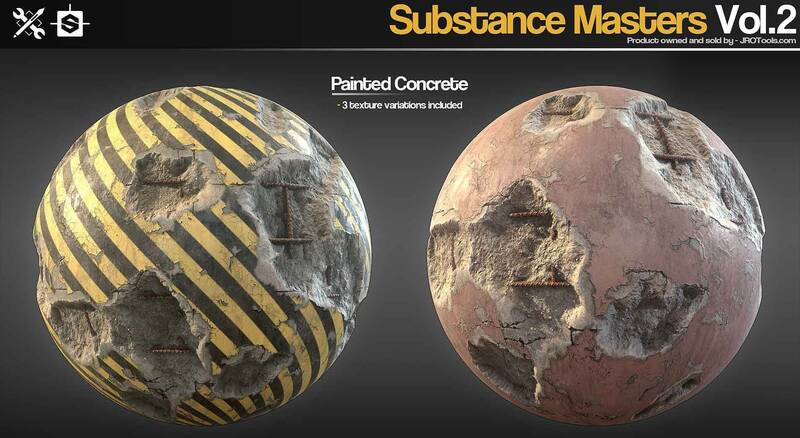 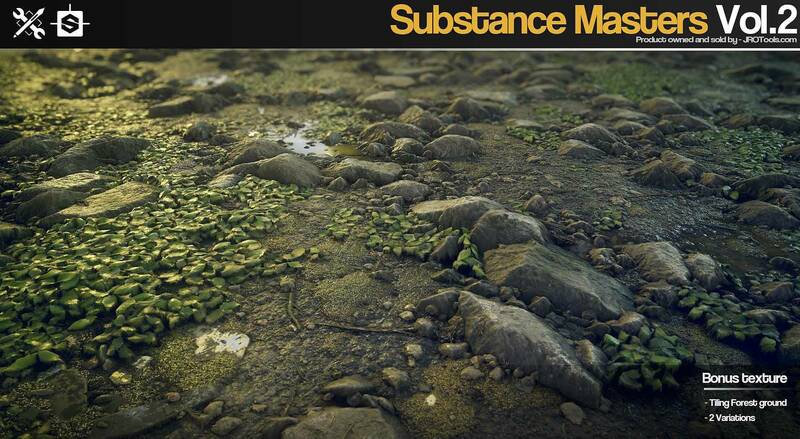 – SBSAR material files for use with substance painter/substance player.